The IRS automatically grants tax extensions to companies who properly apply for one. The only real requirement is that you do so by the established deadline. For C corporations that deadline is April 17 this year. However, if you fail to file your taxes or ask for an extension, you could face hefty penalties. 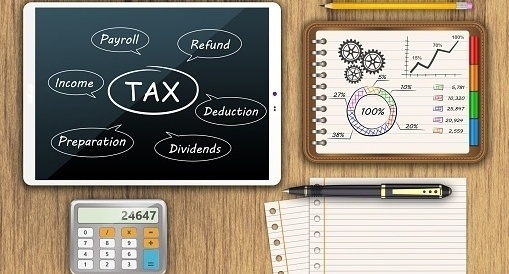 The IRS has explicit instructions for filing a business tax extension. If you own a C corporation, you must submit a Form 7004. This document can usually be filed electronically. Other types of businesses are required to fill out and submit different IRS forms. The IRS will not notify you if your extension is approved. You will only hear from the government if your request has been denied. The IRS generally grants tax extensions to businesses without asking any questions. Even if you were just too busy to do your taxes on time, you could qualify to receive an extension. You don’ have to specify why you are asking for more time. The IRS generally grants a business tax extension of six months. For example, the extended deadline for a C corporation this year is October 15. However, there are some exceptions. 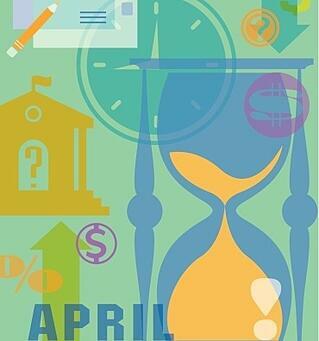 If you would like to find out exactly how much extra time you will receive, consult this list. If you receive an extension, it does not remove your obligation to pay the taxes you owe on time. You must calculate and pay income taxes and self-employment taxes by the applicable due date. Financial experts recommend that in order to avoid IRS penalties, you should pay at least 90 percent of the taxes you owe the government up front. 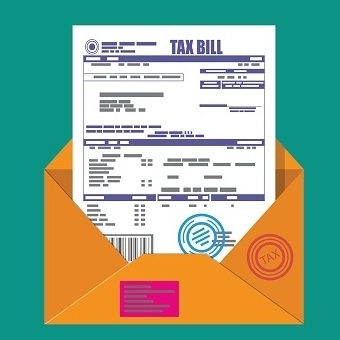 If you submit your extension request by mail, you can include your estimated tax payment to help avoid or minimize late payment penalties. If you submit an electronic request, there are also payment options available. While some people believe filing for an extension increases the chances of being audited, there is no statistical evidence to support this misconception. If you are interested in requesting a business tax extension, consult a local tax professional who can help you decide if this is the right move for you.